The NEW! 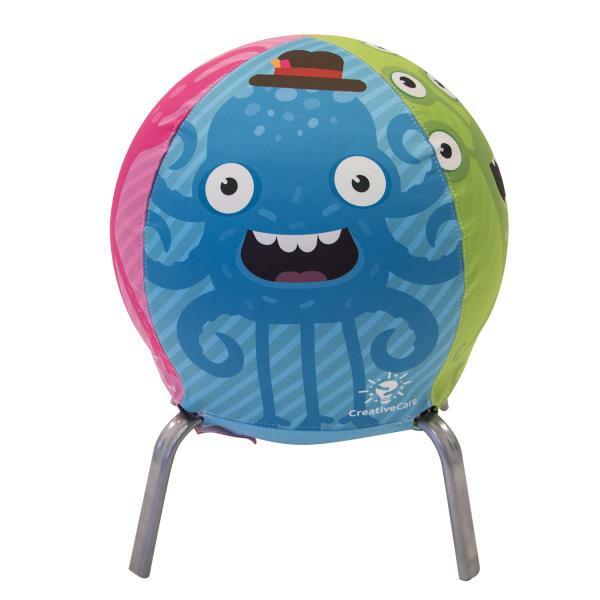 Boost Ball Chair Kit that blows up fast, covered with your custom graphics that are secured in place by hook-and-loop closures. Engaging, Trendy round ball sets up fast & provides a fun seating area. Backed up with 1 year Product Warranty on parts & labor.